As we've been buying gifts, wrapping, & delivering them, we have had plenty of time to discuss why we give others gifts at Christmas. 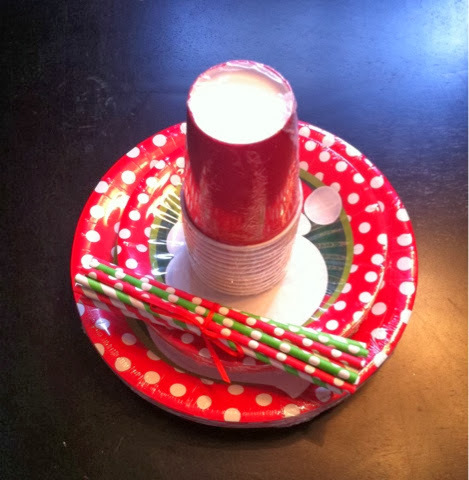 Paper plates, etc. for the Staff Wives. 18 Christmas parties later...yes, Christmas is crazy for us! Fun socks & nail polish for the boys' Preschool Minister's "MistleTOES." 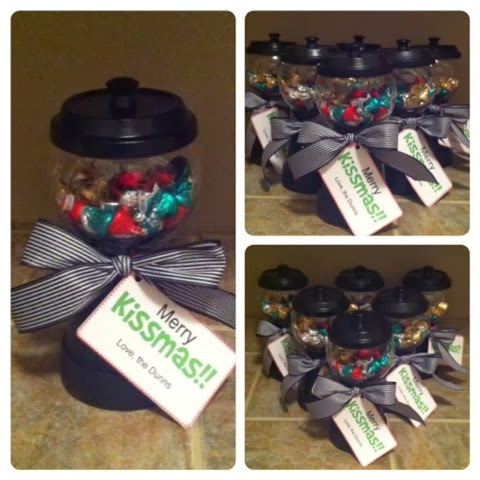 Candy dish "gumball machines" for our search committee friends. 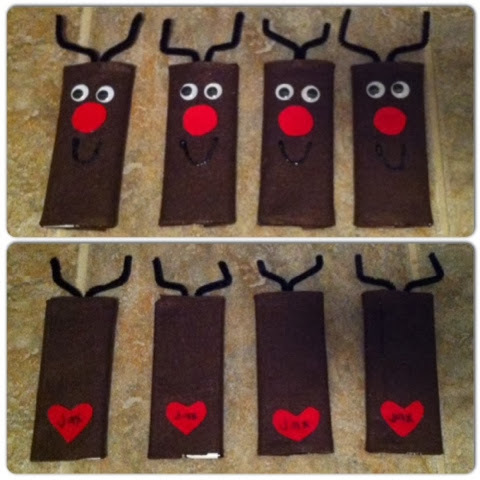 Hershey bar reindeer for Jax's nursery friends. 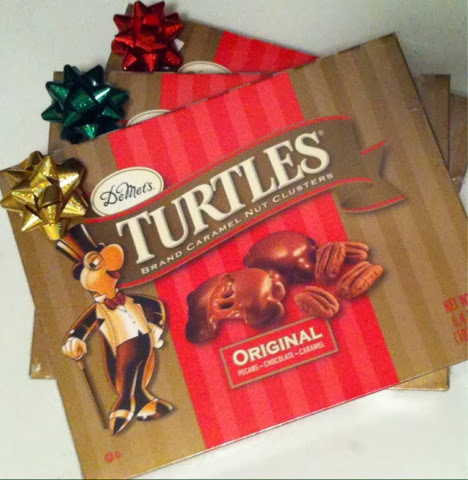 Turtles for Jax & John's SS teachers. Jax has really gotten into the gift-giving part of the holiday this year. 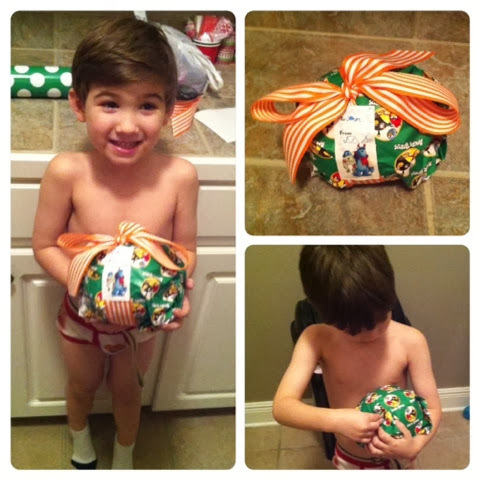 Here, he wrapped up a present he picked out for John. 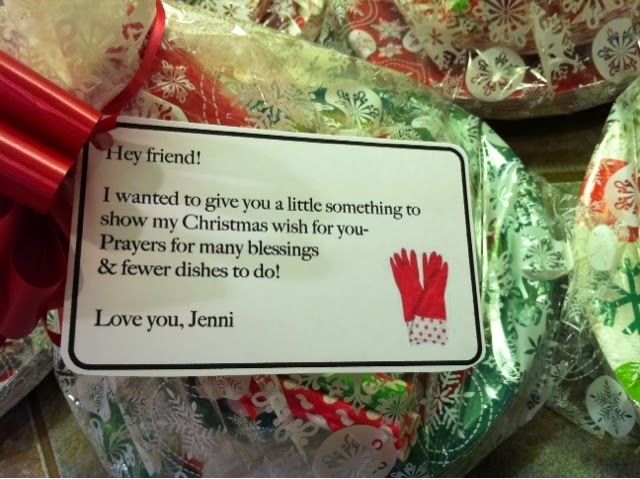 Why do we give others gifts at Christmas? It began with the Magi. 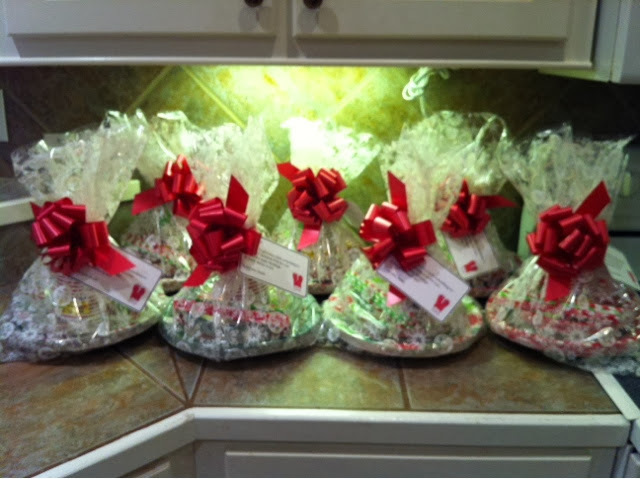 We give gifts at Christmas to celebrate that, "Someone else gave first. God had already given the world the incomprehensible gift of His own Son." Every time we give hugs, baked treats, cards, smiles, hugs, & anything else we come up with - "We are presenting God's love to the world, the whole reason He gave in the first place." A long time ago, the children of Holland would gather pennies year-round & place them in a pig-shaped pot called a "feast pig." (Yes, this is where the piggy bank came from.) The day after Christmas they would break open the pot & give all the money to the poor. My favorite preacher (PreacherHubs, of course!) always says that, "You're never more like Jesus than when you give." Giving is an act of obedience, but with it comes the promise of a blessing. Luke 6:38 tells us, "If you give, then you will receive. 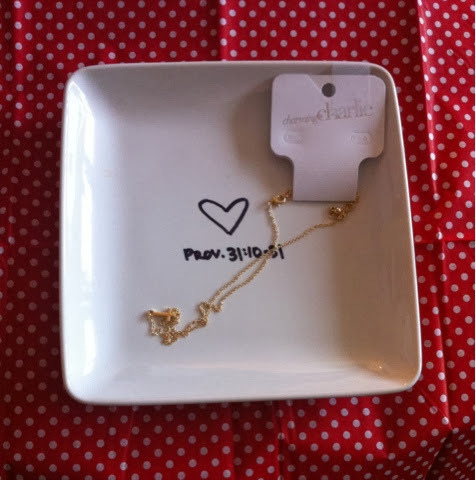 Your gift will return to you in full measure, pressed down, shaken together to make room for more & running over. Whatever measure you use in giving -large or small- it will be used in what is given back to you." By the way, the best people to give to are those who can't give back. This guarantees that God is the One who does the giving back, & no one is as good a giver as God! As my Mammaw always says, "You can't out give God!"